2nds. 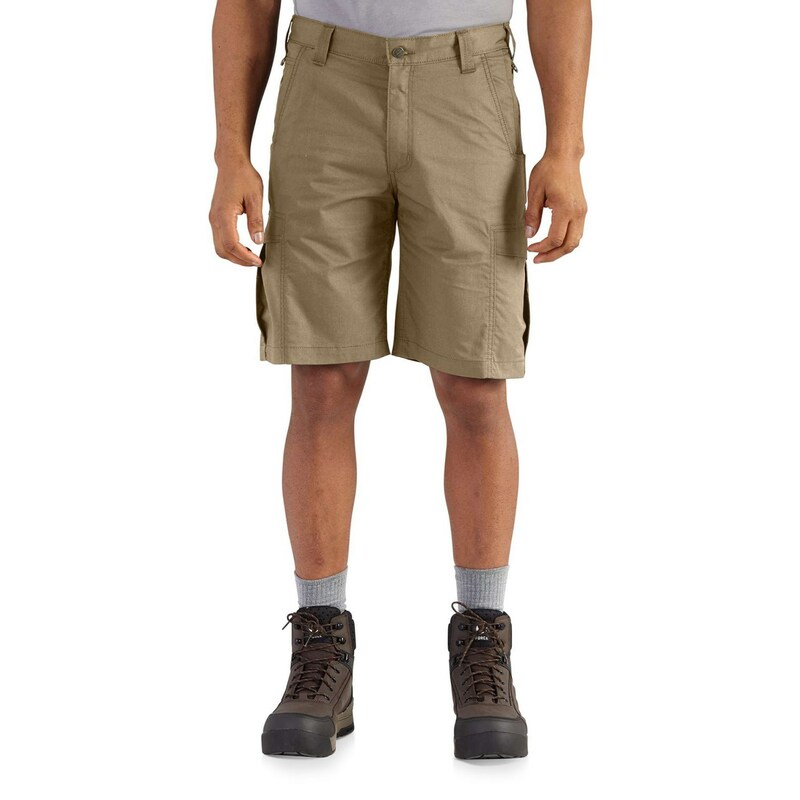 When the heat is on, keep it comfortable on the job with Carhartt’s Force Extremes cargo shorts. The lightweight fabric blend has FastDry technology and a relaxed fit for full range of motion.